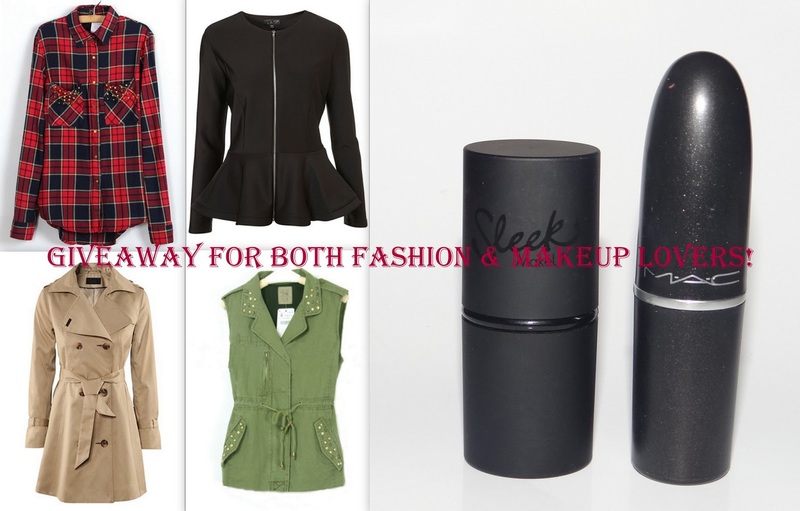 Win free clothing from CICHIC & lipsticks from MAC & Sleek Makeup! Today I'm here with a big giveaway (& I mean it). Chamber of Beauty is now an established beauty & well as fashion blog & therefore this giveaway is for both fashion & makeup lovers! Cichic was kind enough to collaborate with me & sponsor this giveaway while the other prizes are from my personal side! 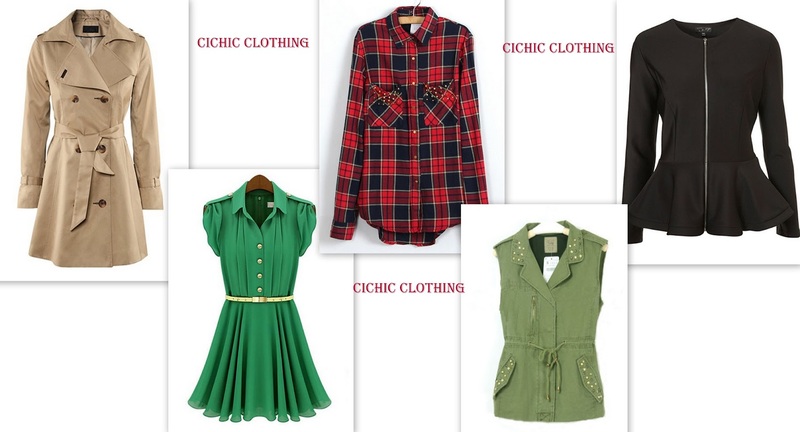 Cichic is an amazing clothing website with a fabulous variety of clothing. Here are some of my favorites from cichic which will give you an idea about the stuff they have! So, altogether, the idea is that there will be two lucky winners. First will win free clothing from cichic* & the second winner will be fortunate enough to win one MAC lipstick & one Sleek Makeup lipstick of her own choice! Doesn't that sound exciting!!? Just enter this giveaway by following some simple rules & get a chance to win some amazing stuff! INTERNATIONALLY OPEN!